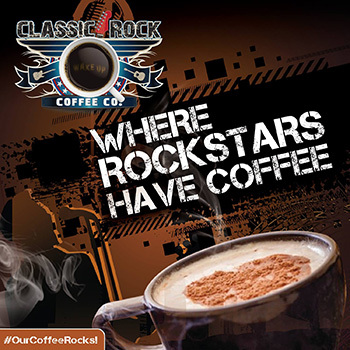 Classic Rock Coffee is not your normal coffee house. 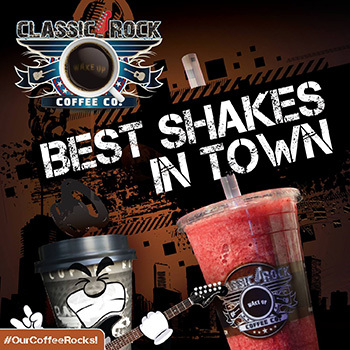 We’re great coffee plus smoothies, protein shakes and an awesome menu that will please almost everybody. Our walls are loaded with nostalgic albums, guitars and all sorts of stuff to bring the past back to life. 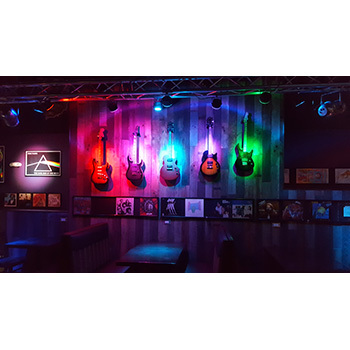 Classic Rock music never goes out of style and we’re happy to play the best of the classics inside as well as outside on our dog-friendly patio. 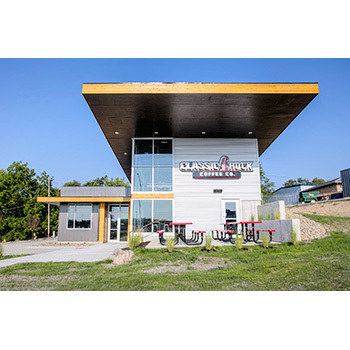 Lightning fast internet and charging stations all over the place makes Classic Rock Coffee the perfect place to hang out and study, get a little “work” done or simply kick back, relax and enjoy. 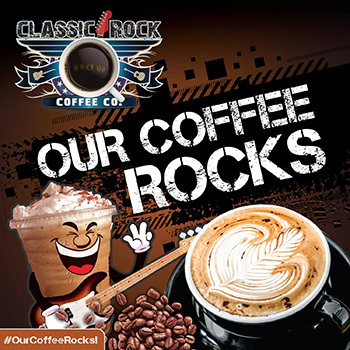 Classic Rock Coffee... OUR COFFEE ROCKS!